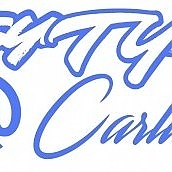 It has been a busy few months at the shop with all the projects as well as orders going out the door. 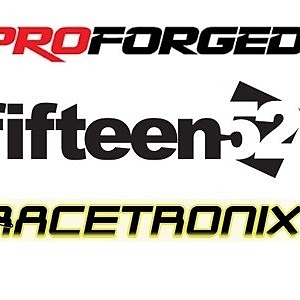 Between all the work we have recently become dealers for Racetronix, Proforged and Fifteen52 wheels. 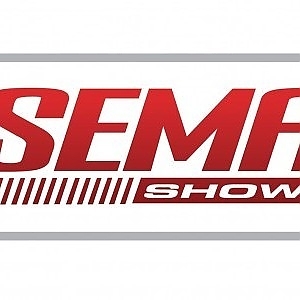 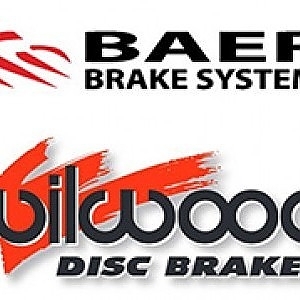 .We are proud to announce that Sportmachines is now a dealer for Baer and Wilwood Brake products.